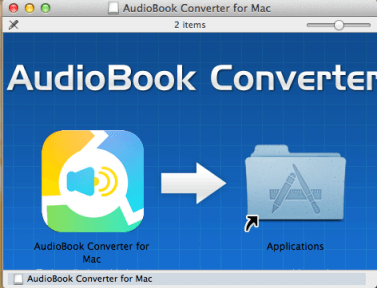 How to Convert Purchased Audiobooks to MP3 on Mac? Enjoy DRM protected AudioBooks on any device, - anywhere! Easily Remove DRM copy protected from purchased AudioBooks. Audiobooks purchased from the iTunes store, Audible.com store or elsewhere are usually subjected to DRM copyright protection. This means that the audiobooks can only be played back on you own computers and devices that you authorized. If you would like to share the audiobooks with friends or colleagues, your audiobooks need to be converted to unprotected MP3 or M4A files. MP3 format is currently the most common audio format that is supported by almost any portable device and MP3/MP4 players. 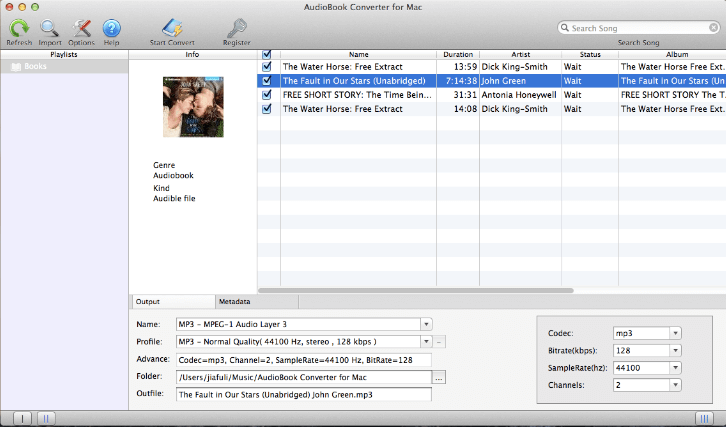 AudioBook Converter is a legal DRM unlocking software that provides a legal way to get rid of the annoying DRM issue. It converts the audiobooks to unprotected MP3, AAC or M4A files, thus allowing you to freely enjoy you purchased iTunes and Audible audiobooks in any device without any restriction. Click on the link above to download the software. When the download is complete, double-click the DMG file and you will see the white disk image. Open the disk image and drag the program icon to the Applications folder. Then go to the Applications folder to start the program. 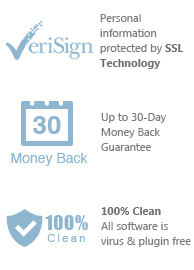 When the program starts, the software's main interface is as shown below. If your iTunes library has audiobooks, the software can automatically retrieved and displayed them on the main screen. You will just have to select the audiobooks for conversion. You can also select multiple audiobooks for batch conversion. Note: If you have yet to import audiobooks into iTunes, you will need to do so. Step Three: Set output format and output path. At the bottom of the main interface, click the ‘Name’ drop-down box and you can select MP3 as the output format. You can also select the output formats such as M4A, AAC, MKA, M4R, AIFF, AU, and etc. Below, there is a ‘Folder’ Options which you can keep it to the default save location or change it. 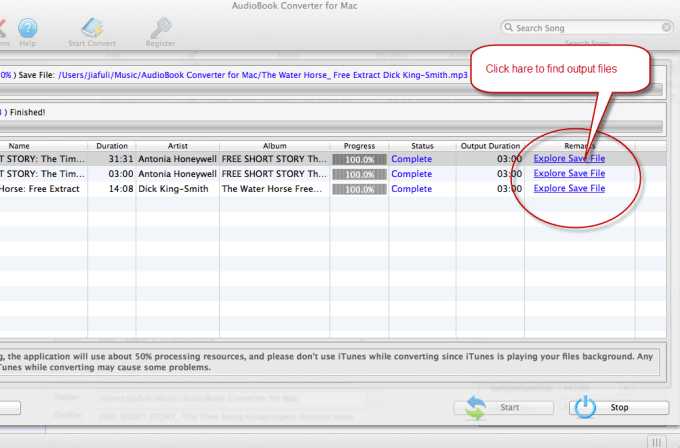 Click the ‘Start Convert’ icon on the toolbar and the program will start converting purchased Audiobooks to MP3 format. If you are converting multiple long audiobook files, it might take some time. Hence during the conversion, you can also work on other matters. Once the conversion is completed, you can find MP3 files from the save location that set up before the conversion. Now, you can listen to the audiobooks on any computer and the audio player, or share with your friends and colleagues without any limitations. Tip: For long audiobook files, you can use the MP3 Splitter to split audiobook into separate chapters without losing sound quality. You can immediately download the very last version of AudioBook Converter from our website and start to trial it right now!